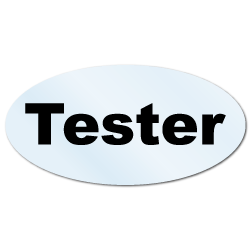 "Tester" Stickers with a White background. 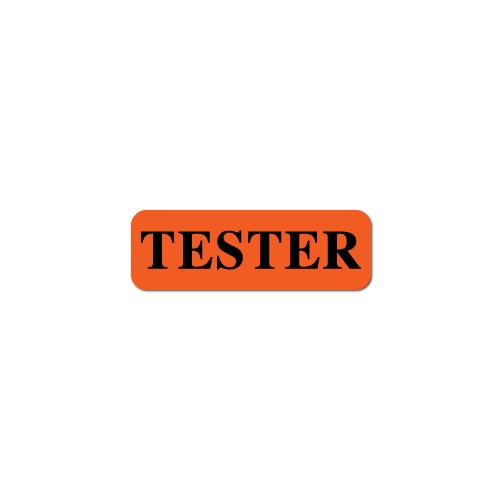 "Tester" Stickers with a Red DayGlo background. 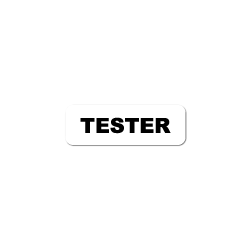 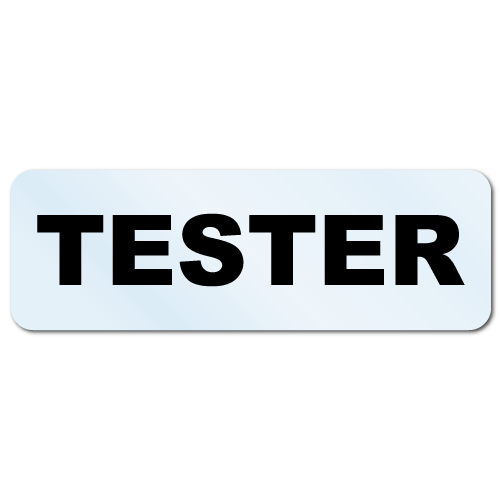 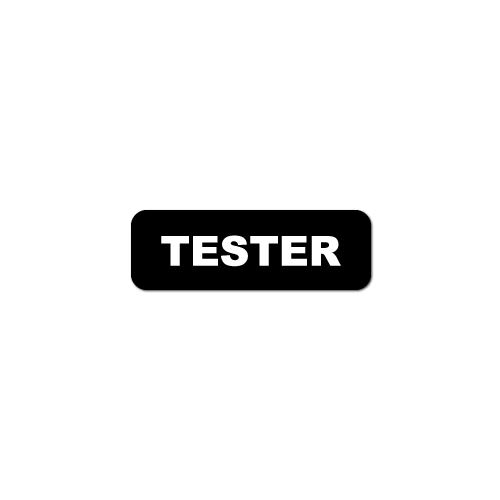 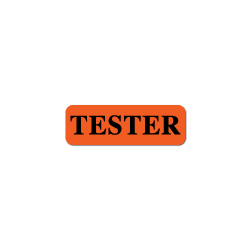 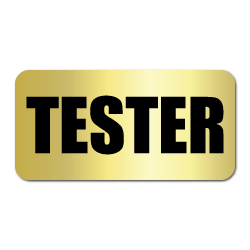 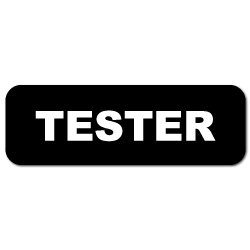 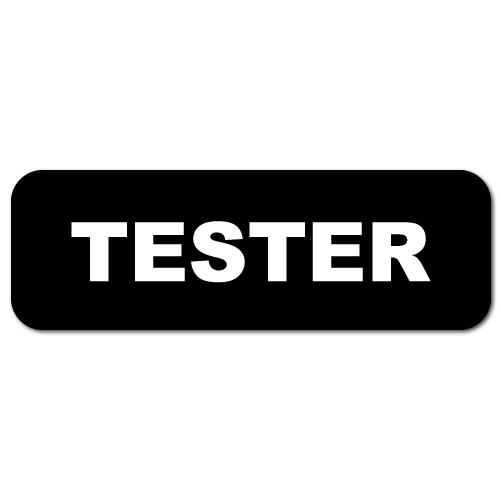 "Tester" Stickers with a black background. 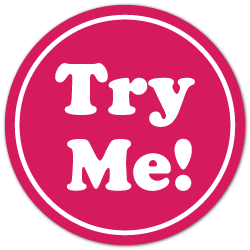 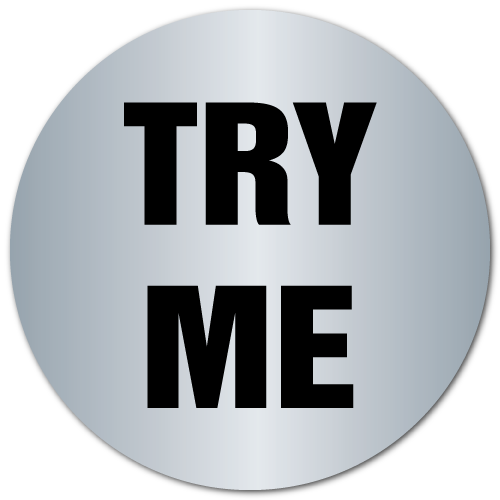 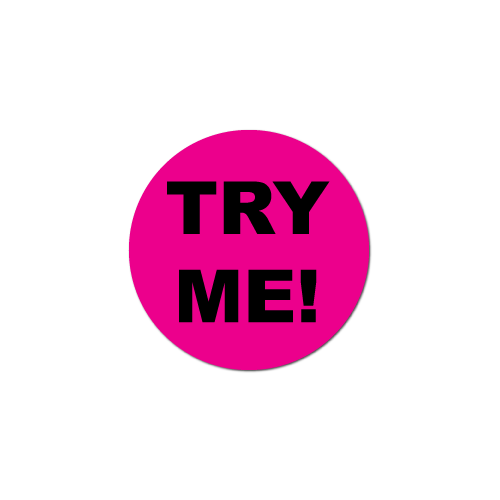 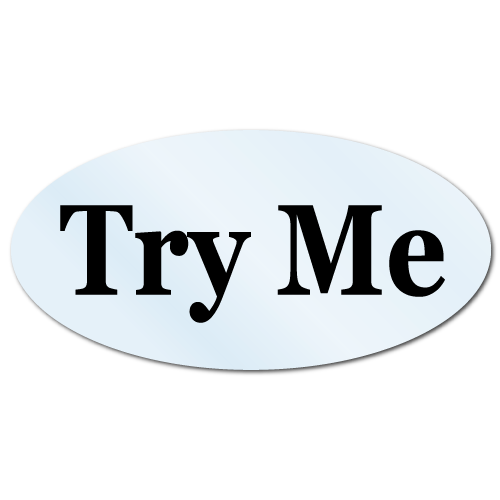 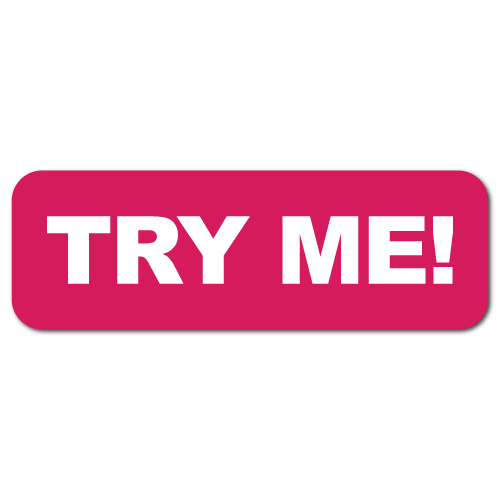 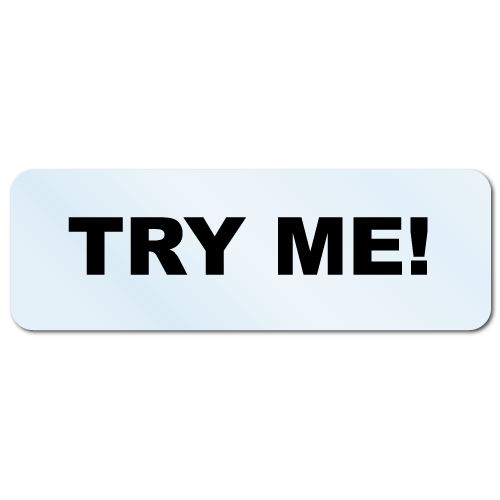 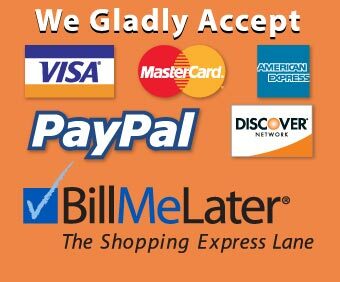 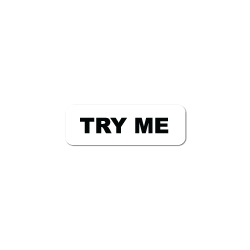 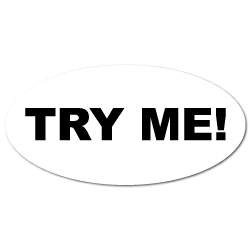 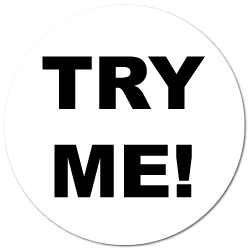 "Try Me" Stickers with a black background. 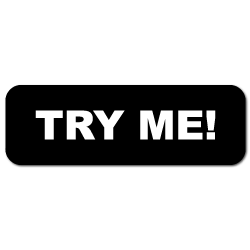 "Try Me!" 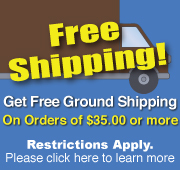 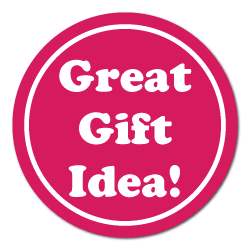 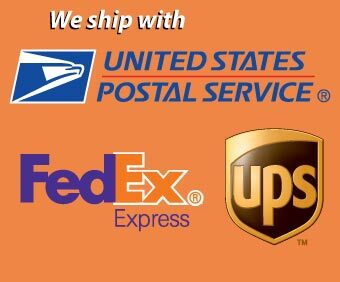 Stickers with a black background.